During the darkest days of the Cold War, one of the nightmare scenarios for the United States Navy was the threat of long-range Soviet bombers, armed with their newest, ship-killing missiles, attacking the American fleet, far out in mid-ocean. To counter this threat, the Navy needed a powerful, new interceptor that could launch from sea-level, climb rapidly to 40,000 feet, and knock down the attacking Soviet bombers, before they could launch their weapons. The new interceptor would have to be fast, with a top speed more than twice the speed of sound, and be powerful enough to carry many radar-guided missiles, so they could reach the Soviet bombers, while they were still hundreds of miles from the American fleet. 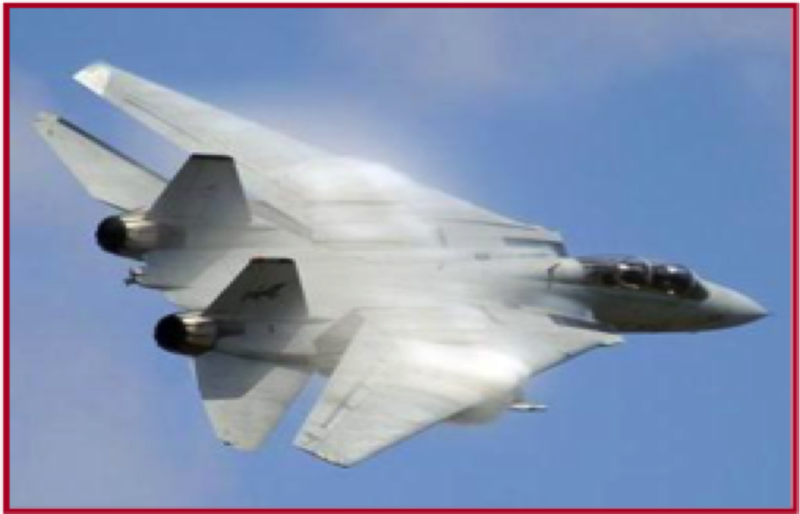 That aircraft was the F-14 Tomcat. Join us, to hear the saga of the development and deployment of this exceptional fighter plane, from someone who was there. 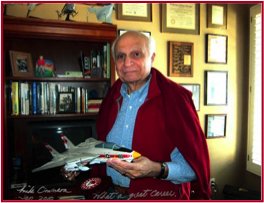 Mike Ciminera, a retired Northrop Grumman executive, was one of the key players in the F-14 program. Mike will share the whole technological and geopolitical story of the airplane that was much more than the hero of the movie Top Gun. It is the airplane that defended the US Navy for more than a generation, and served as a major element of US deterrent strategy during the Cold War, and beyond.